On International Women’s Day 2019, we’ve taken a quick trip through the ConnectSport archives to bring you six grassroots organisations doing great things to empower women and girls through sport and physical activity. How ‘Old Girls’ sparked a football revolution. Read about the story of the Crawley Old Girls football club, as told by founder Carol Bates. Click here. Giving girls an equal chance. Find out how the international charity Cricket Without Boundaries is supporting young women through sport at home and abroad. Equality and Inclusion Lead Julia Farman writes for ConnectSport. Read more. Challenging gender stereotypes through sport. 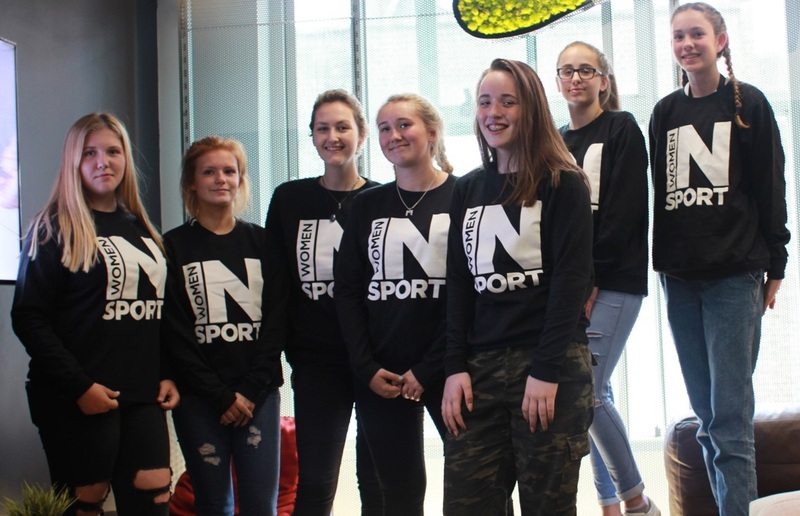 With stereotypes one of the key barriers preventing more women and girls getting active, Women in Sport tell us about their 'Project 51' programme, delivered in partnership with Sported. More here. Why the finish line is just the beginning. Executive Director Hannah Corne describes how Mini Mermaid Running Club UK is helping girls become more confident, and increase their sense of self-worth, through physical activity. Story here. Find out how The Change Foundation has spent the last three years working to achieve 50/50 representation on its Trustee board, coaching team and programmes. Read more. Volunteers from the Netball Trust have been working across Africa to deliver menstrual health programmes. Story here. ConnectSport welcomes articles from organisations working to empower women and girls, with another monthly 'call for articles' by the Sport for Development Coalition set for later in 2019. To submit your article, contact hello@connectsport.co.uk.